Gurugram, May, 2018: In order to address motherhood issues, group of doctors came together and organized a special session for the mothers and working women. During the session, doctors shared important inputs on Diet, yoga, personality development and grooming tips for them and their babies. The event was held at Clarens Hotel, which was attended by 36 mothers and their babies. A special watsapp group has been created by the doctor ‘Mum’s support Group’ for the working women, pregnant women and mothers to deal with the day-to-day problems relating to pregnancy, delivery problems, psychological problems, baby issues etc. 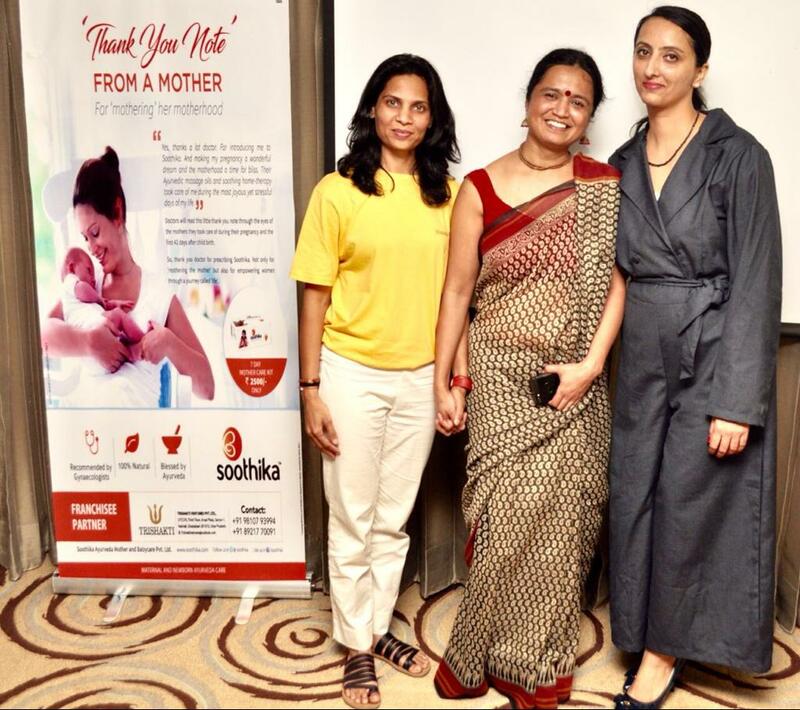 The session also included with grooming part which has tips for mothers for the better care and nourishment of their skin , hair and routine make up tips followed by a healthy diet. While addressing the Diet session, Dr. Deepti, Dietician, said,”A Healthy balanced diet helps the mother to have energy throughout day. It’s important to spread food throughout the day so that you get an even amount of calories. This will give you lasting power to take care of your baby and yourself”.